Multifocal Lenses – What are they and when do I consider them? 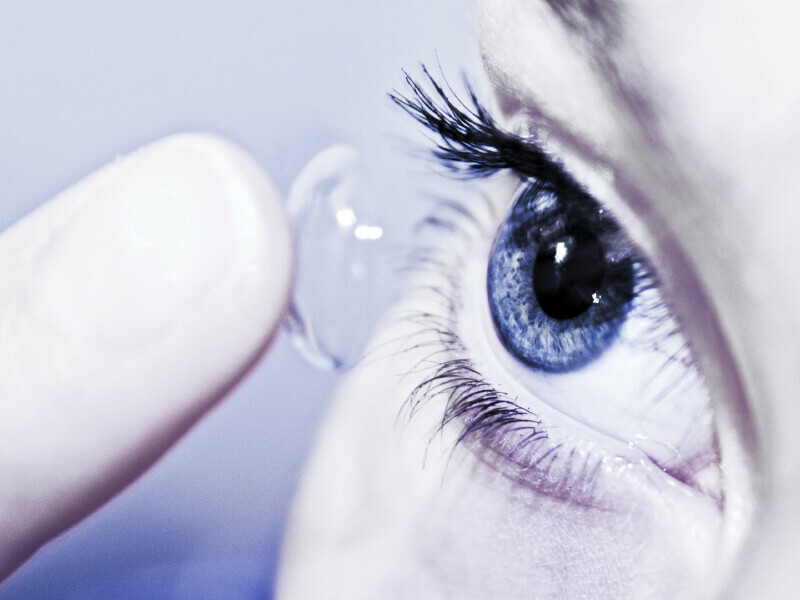 Most people don’t know that contact lenses can be bifocal, trifocal, or even progressive. South Georgia/North Florida Eye Partners offers all of these options, and we will help you decide what works best for you and your lifestyle. New multifocal contacts are being designed each year for people with presbyopia, a natural condition brought on by age, where the eye’s natural lens stiffens and loses the ability to focus on close objects. If you’re presbyopic, you’re not alone. Eventually, almost everyone is, usually after age 40. Where people do differ is how they deal with it. Some use reading glasses or bifocals. Others choose progressive eyeglass lenses, which correct near, intermediate, and far vision but without the unsightly lines of traditional bifocals. Still others opt for bifocal contact lenses. There are several contact lens designs that help you see both close up and far away, as well as correct astigmatism. One type has a distance viewing area in most of the lens and a near viewing segment in the middle lower portion. Another has a series of concentric rings, where the visual system constantly adjusts focus for distance and near. To get started with multifocal lenses, your eye care practitioner will determine your near vision acuity and then choose a design that works best with your cornea size and shape, tear film, blink pattern and lifestyle. As with any new multifocal eyewear, you’ll also receive brief training on the best way to use the lenses, as well as a follow-up appointment to be sure you’ve adapted to them. Call us for an appointment today. This entry was posted on Tuesday, April 10th, 2018 at 4:53 pm	and is filed under Blog. You can follow any responses to this entry through the RSS 2.0 feed. Both comments and pings are currently closed.